What are the possible causes behind Whiteheads? What is the major difference between Whiteheads and Blackheads? What are the common parts of body affected by Whiteheads? Who are the common targets of Whiteheads? Studies reveal that almost 8 out of 10 people face acne either on their face, chest, back or some times on shoulders. Most of the time they attack adults between age group of 11 to 30 years and the worst thing to know about them is that they often lead to permanent scarring. 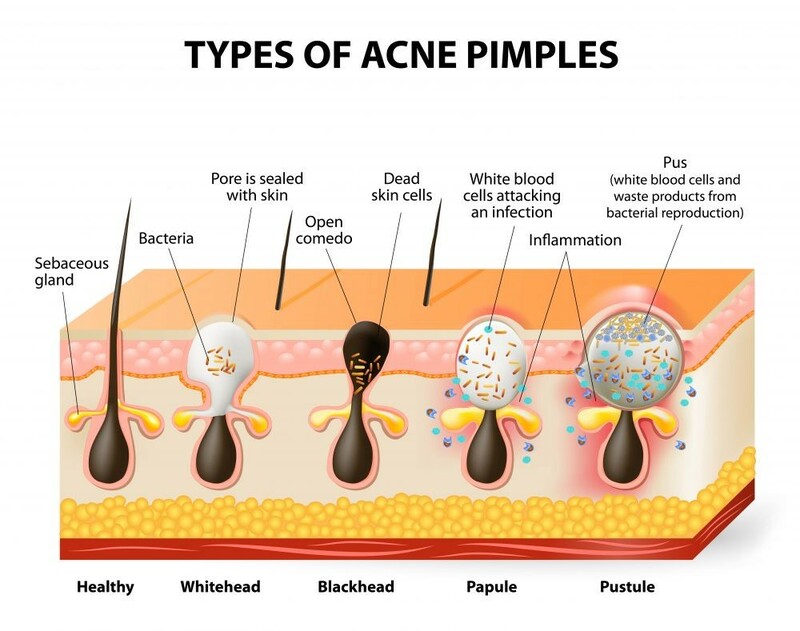 Although there are so many types of acne but here in this article we are going to talk especially about the whiteheads. There are so many things to know about them related to the causes behind them, available options for medical treatment and the most useful home remedies that can assist you to get rid of whiteheads soon. So keep reading. 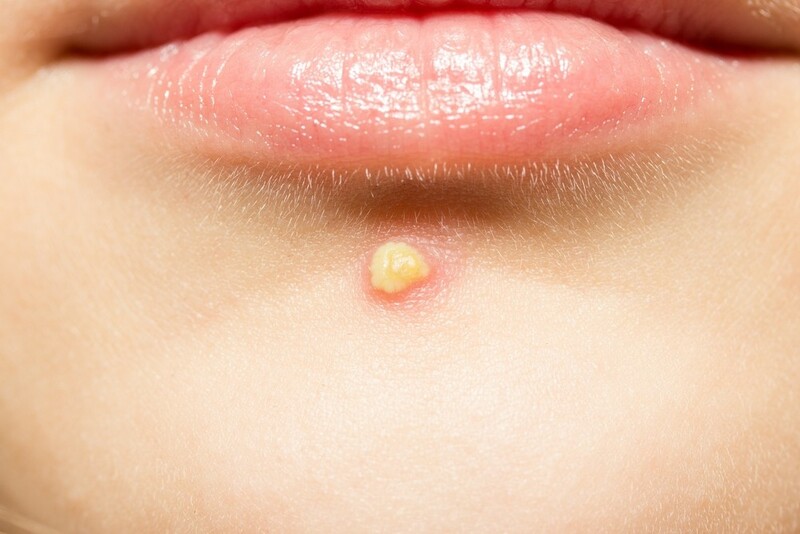 Whiteheads are a common type of acne that generally appear on skin surface in form of white bumps, are round in shape and appear small in size. Medical studies reveal that such types of acne are observed to occur when skin pores get clogged due to debris, dead skin cells or with sebum. When the clogged pore on human body gets covered by thin skin layer then they start appearing white on surface. In most of the cases, whiteheads appear at back, chest, neck, shoulders and face. Reports say that almost 40 million people are suffering with this issue only in USA; Yeah! You are not alone. No matter by what degree, but it is clear that majority of adults throughout the world are facing troubles due to whiteheads on chin, neck or back etc. 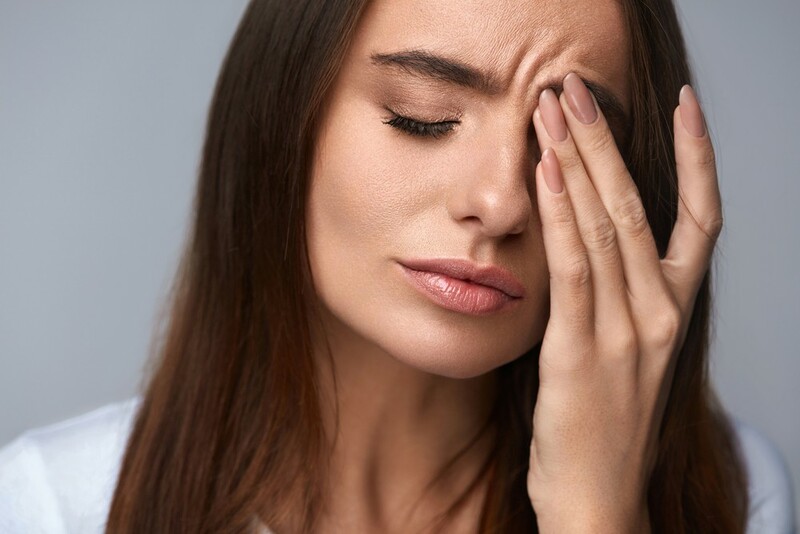 This medical condition often causes lots of stress to the sufferers; they feel unconfident and find themselves in a state of discomfort, both physically and emotionally. As already discussed, the whiteheads often appear in round shape with white color but in few cases they are also accompanied by pimples and blackheads. 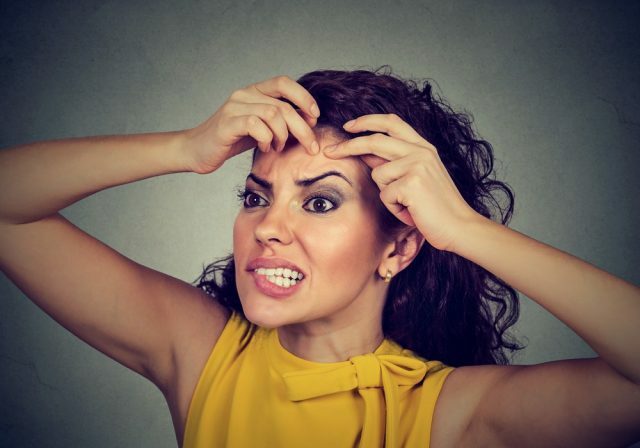 Whiteheads can often vary by size from person to person; few people complain that their whiteheads appear too large and they soon convert into acne blemishes that are noticeable from far distance. Although, you will not find them painful but yes they are the biggest cause of social anxiety and embarrassment. It is necessary to undergo effective treatment on time for this acne condition otherwise they can leave a permanent scar on your skin surface and of course that is more terrible. Before we move ahead with possible treatment options for popping whiteheads it is good to learn about causes behind this skin condition. Knowledge about reasons behind occurrence of whiteheads will help you to follow preventive steps so that you can avoid its attack on your body and can implement right tricks for removing whiteheads. There are wide ranges of factors that play essential role in occurrence of whiteheads; some of these are related to genetics, lifestyle habits and cleansing routines. One of the biggest causes behind whiteheads is hormonal imbalance and changes with growing age. There are few specific life conditions that may boost production of sebum in skin pores hence skin starts producing more oil and slowly gets clogged leading to whiteheads. If you are thinking that should you pop whiteheads? Then the answer is simply no; otherwise it will cause scars. Here is an interesting fact to know about whiteheads; they are actually a proof that your skin is trying to initiate a fight against infections. When a small bump appears in infected pore then it indicates efforts of your skin to force that harmful bacterium to come out. Although, most of you may feel that whiteheads often get produced by night but it is medically proven that they take almost 2 months to come out of skin surface. Generally, most of the acne comes out of skin surface during puberty. It is due to the fact that at this stage body faces several hormonal changes. When as a young person, your body starts transforming into puberty stage then brain starts releasing an essential hormone named as GnRH. This hormone further stimulates two other hormones from pituitary gland and they are well known as androgens. All these hormones in combination force oil glands below skin surface to produce higher amount of oil that is commonly known by the name sebum. When this sebum is released in excess amount then it starts filling up the skin pores. With this condition, skin loses its power to expel bacteria and dead skin cells; as a result you will face blocked follicles and slowly they will become whiteheads on nose or other areas. Note that, the puberty stage appears at different time for boys and girls. Generally, body of girls take accepts puberty at age of 11 but in few reports it has been reported by several girls even at the age of 6 or 7 years. On the other side, for boys, puberty begins at the age of 9 and here also the average cases reveal puberty at age of 12. Boys often face acne related troubles at puberty for longer run as compared to girls. 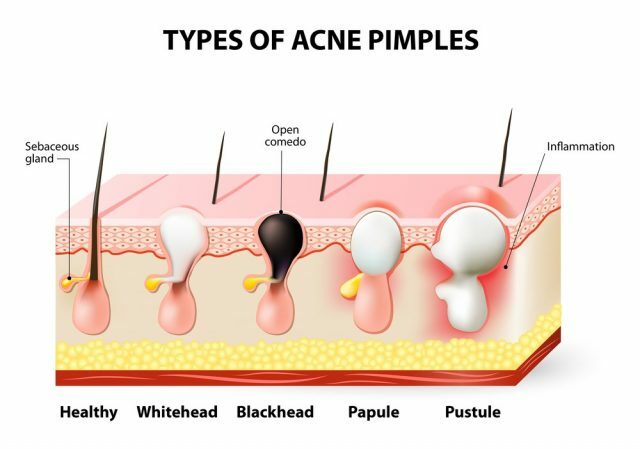 Acne are also caused by several hereditary factors. If parents have a history of acne then children at next generation are also observed to get affected with this trouble at certain stage of life. 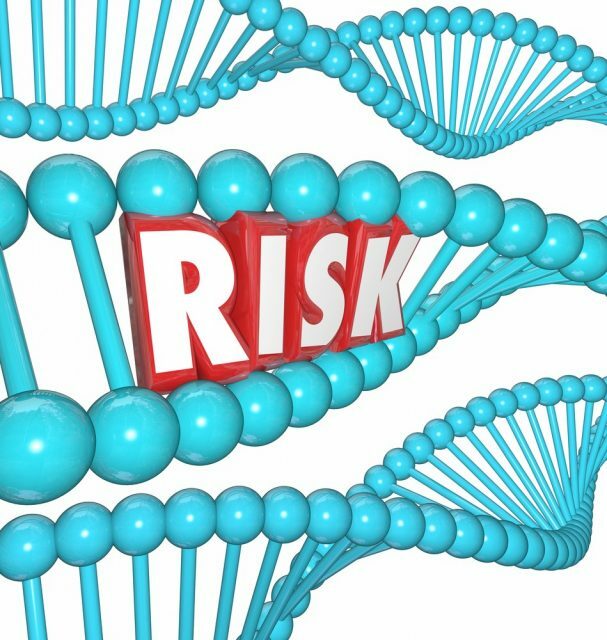 Medical professionals have carried several studies regarding this till now and it shows great correlation between acne prevalence and genes. Also, people following similar kind of lifestyle habits, mostly in a family are commonly affected by skin blemishes and whiteheads on cheeks like conditions. Actually, genes are responsible for type of sensitivity your skin follows and it also decides your body’s ability to adjust with hormonal changes. The hereditary factors also play important role in skin response for inflammations as some may respond with stronger inflammatory action against bacteria whereas others may have least trouble with that. Dermatologists and Scientists have made huge analysis about stress levels and its effects on human life; the results are quite dangerous. One of the common trouble causes by stress is pimples or rashes with whiteheads. Medical experts reveal that skin cells that are responsible for production of sebum also contain stress hormone receptors. Thus many people face acne during stressful conditions of their life as at this time the oil generating cells get unregulated. Several life events lead to hormonal changes and they are more common in females. Most of these hormonal imbalances at observed during pregnancy and it often leads to blemishes and acne. Many women till now have reported whiteheads and even many other forms of acne during their menstrual cycle too. The reason behind is that at this stage, level of estrogens decreases while boosting the production of progesterone, it naturally send signal to glands below skin surface to produce more oil. There are so many studies about what causes whiteheads. 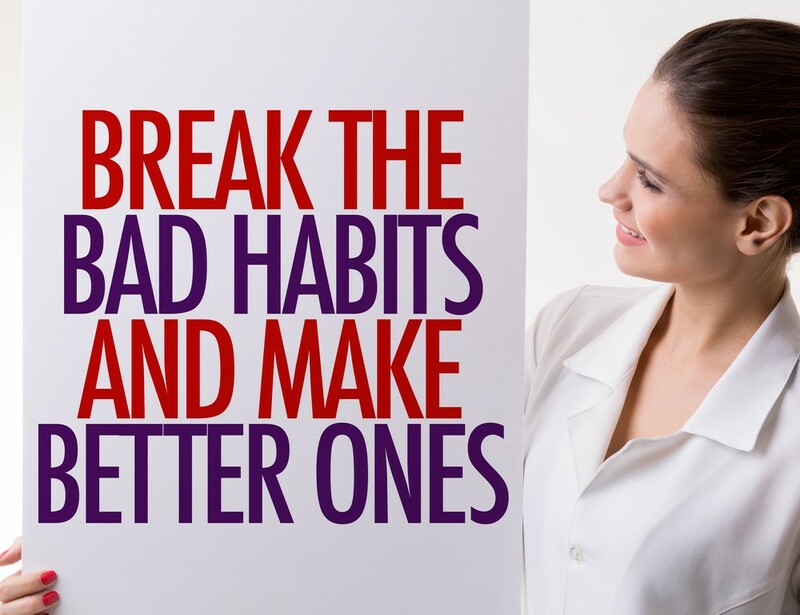 The way you live your life and type of associated personal habits also play major role in your skin health. Although, it is not yet proven that diet have any relevant effect on production of whiteheads but studies reveal that few specific types of food items do have direct connection with blemishes and the production of whiteheads. Also, smoking is one of the major causes behind acne that is why medical experts advise to leave smoking. 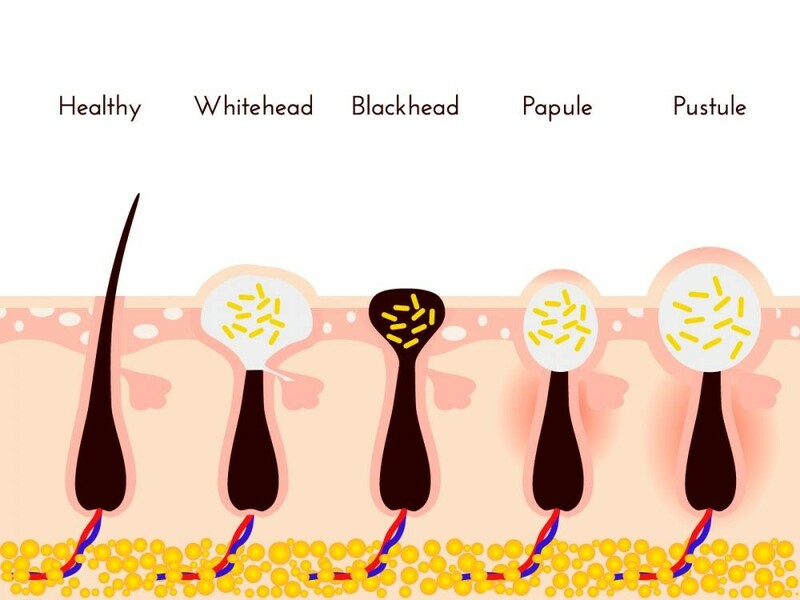 Blackheads and whiteheads both are a type of acne and they are common in adults. The key difference between both these skin conditions is related to condition of skin pores. When the pore gets closed from top then it becomes whiteheads whereas an open or exposed pore causes blackhead. Generally, whiteheads are observed to sit on skin surface and the affected pores are filled with dead skin cells, bacteria and sebum. They just have a microscopic opening to outer portion of skin. As the pores are closed from top so these acne do not turn black in color like blackheads. Whiteheads are also known by the name milia and they can generally develop at any portion of body but most of the cases till now are reported at arms, shoulders, back, chest, neck and face. Most of people throughout the world report attack of whiteheads on face and they mostly affect the T zone. This happens because your chin, nose and forehead contain most of the oil. These whiteheads are not painful in most of cases and they will not even lead to any swelling or redness because they do not come in the category of inflammatory acne. Although, acne can appear on skin surface at any stage of life and they may occur due to wide variety of reasons. But there are few common age groups that are more affected by this skin condition. Babies: If you have babies in your house then probably you might have heard about the term baby acne. This skin condition is usually noticed by a small white or red bump that is often surrounded by pink or red skin. Although, there is no study that provide clear proof about why little babies suffer with such symptoms but most of medical experts believe that it happens due to the breakouts of hormones from mother’s body at the time of pregnancy. These baby acne does not demand any specific type of treatment; just a regular wash with mild soap can provide relief soon. Teenagers: White heads or acne are big trouble for teenagers and they are more common when person steps into puberty stage. The major cause behind this is boost in production of androgens that often increases production of sebum. This excessive production of sebum starts clogging skin pores and it naturally results in whiteheads. Few teenagers also face this trouble due to social anxiety or when they are more surrounded by emotional issues. Adults: Several adults throughout the world are also struggling with whiteheads and it is more common in the age group of 30 and 40. Several people also report whiteheads after crossing the age group of 50. It happens due to hormonal imbalances. Most of people find it quite difficult to deal with whiteheads but if you follow right tips and strategies then it may become easy to carry preventive steps and required treatments. As the whiteheads are just a mild form of acne so it is believed that they can be treated easily. 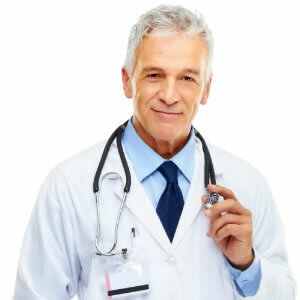 The healing process takes very short duration; in most of cases they get fully healed within five or six days. But one must avoid picking them so that scars and infections can be avoided. Whiteheads are considered as mild form of acne and they can be easily treated with home remedies. Below you will find some of the most recommended and well proven treatments for whiteheads and the best part is that anyone can apply them easily at home as they need few basic ingredients from your kitchen. We all have this essential ingredient in our kitchen and it is well known for its amazing healing properties. This substance works like an exfoliant and astringent while removing all impurities from skin surface and pores so that complete cleansing action can be organized. Baking soda also works like a pH neutralizer that assists to control sebum production on skin surface. 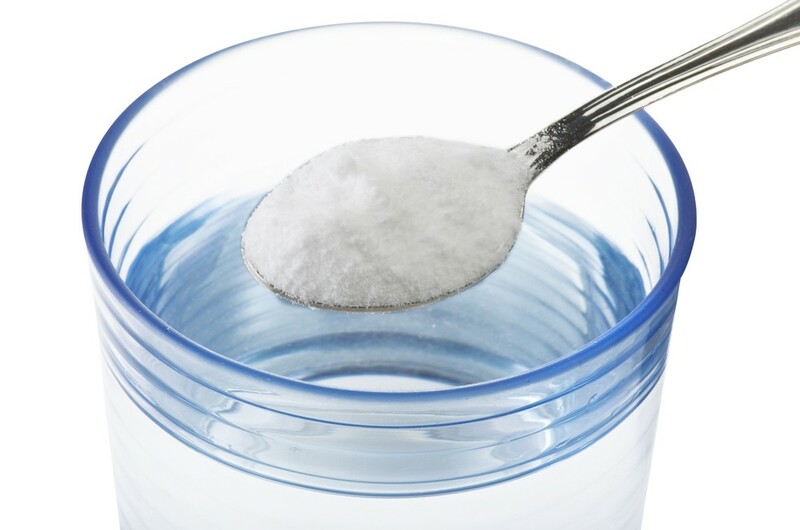 All that you need to do is take two or three teaspoons of baking soda and mix it with water. Make a paste with baking soda and then apply in on whiteheads. Let it stay there for at least 15 to 20 minutes and then wash your skin with lukewarm water. Prefer to repeat this treatment at least twice in a week. 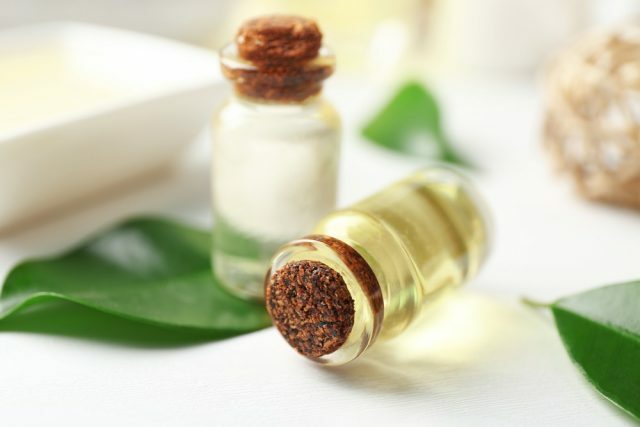 If you are searching for how to get rid of whiteheads on nose then this oil is famous for its antimicrobial properties and it helps to remove bacteria from skin pores so that the clogging trouble can be diagnosed. Take few drops of tea tree oil and dip a little cotton swab into this essential oil. Apply it directly on whiteheads. In case, if you have more sensitive skin then this cotton swab must be dipped in water after oil. Prefer to follow this treatment at least two times in a day. 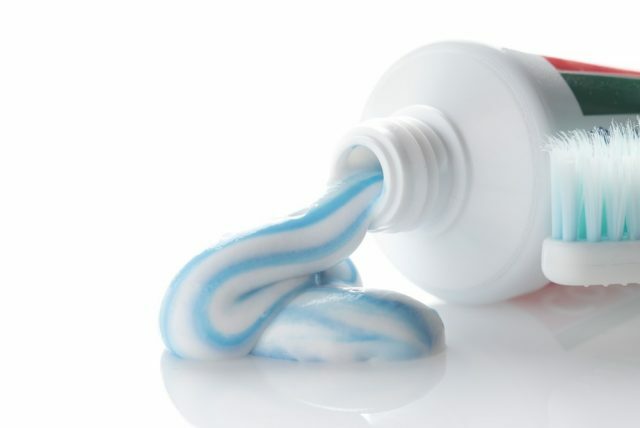 If you want to know about how to prevent whiteheads then toothpaste is capable enough to dry the whiteheads within few hours. All that you need to do is take a small amount of toothpaste and cover your whitehead with it. Let it stay there for at least one or half an hour. After this you can wash your face to get rid of all unwanted build-ups. This treatment is recommended at least two times in a day. This product is believed to have essential acidic properties and it can dry whiteheads fast while killing the harmful bacteria that are responsible for pore clogging. 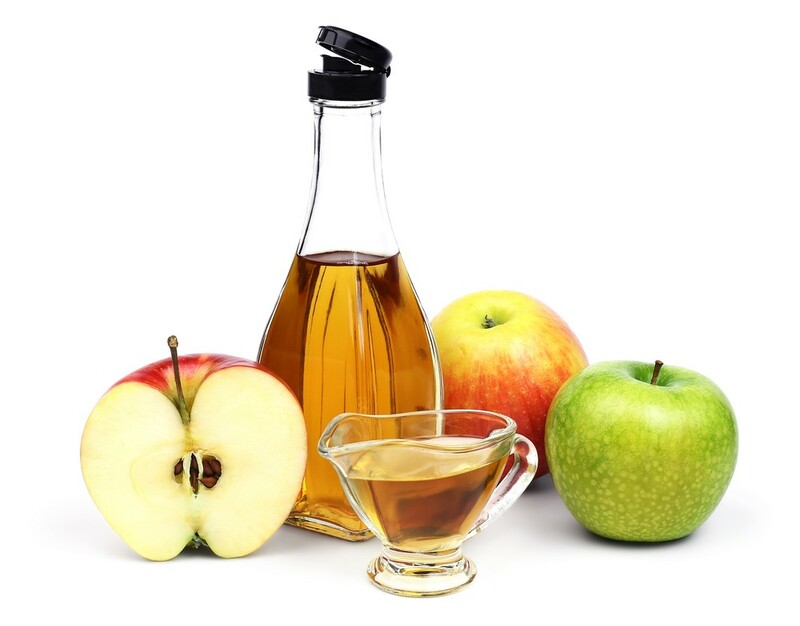 Simply take a few drops of the apple cider vinegar solution and apply it over whitehead area using a cotton ball. Now let it get dried naturally for few minutes and you need not to rinse your skin after this. The other option is to take few drops of apple cider vinegar, three teaspoons of corn starch and some water to prepare a thin paste. Now apply this mixture on your skin surface for at least 15 minutes then wipe it off using a soft cloth dipped in some warm water. 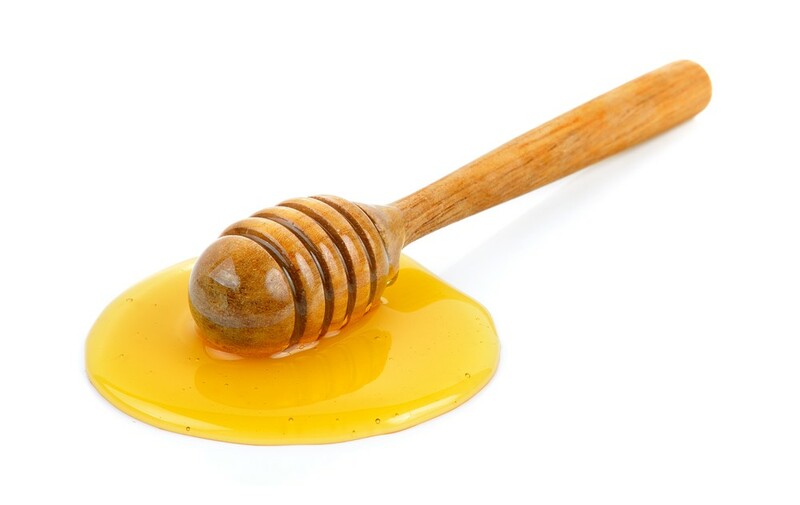 You might be aware of the antibacterial properties of honey that are proven very effective for whitehead treatment. So if you are thinking about how to get rid of whiteheads on face then honey may help to moisturize and sooth your skin surface. Take one teaspoon of organic honey and apply it on whiteheads at your skin surfaces. Now let it stay there for at least 20 minutes and then wash with the help of lukewarm water. Repeat this treatment on every alternative day and soon you will be able to get rid of whiteheads. 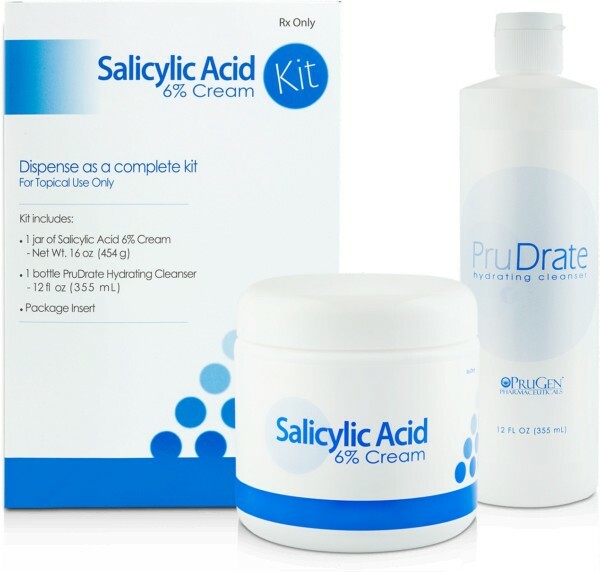 Salicylic acid is a special kind of beta hydroxyl acid that is capable enough to remove the dead skin cells and assists in deep cleansing of pores; indeed it is best choice for getting rid of whiteheads. You can easily find salicylic acid cream in market; apply this product on whiteheads as per the mentioned guidelines. Prefer to follow this routine with an oil free moisturizer because salicylic acid often causes dryness to skin surface. It is good to apply this treatment on daily basis to keep production of acne and whiteheads under control. 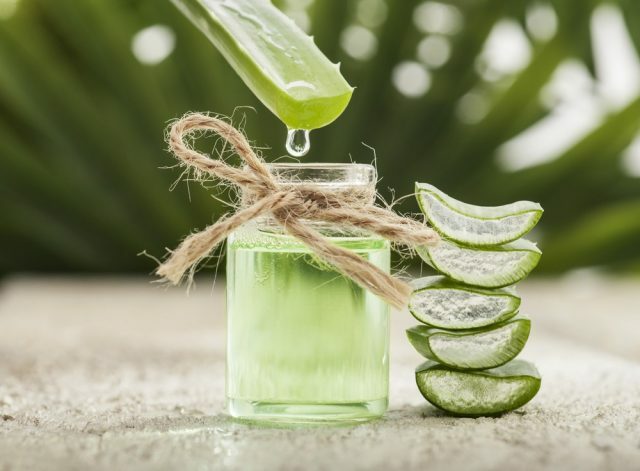 We all know about the amazing cleansing properties of Aloe Vera; they are powerful enough to eliminate the whiteheads. If you mix lemon juice with its then it can provide multiple benefits as lemon possess antimicrobial and astringent properties. All that you need to do is take on leaf of aloe vera and one teaspoon of lemon juice. Collect at least one tablespoon of fresh aloe vera gel from this leaf and mesh it properly. Now add some lemon juice into it and mix it well. You need to massage your affected skin with this mixture for at least 3 to 4 minutes and then leave it as it for almost 10 minutes. Now you can wash your skin surface with water. It is advised to follow this treatment for at least two or three times in a week. Bentonite clay use to possess highly absorbent and efficient compounds that can easily remove all the grime, dirt, impurities and excess oil from skin surface. It simply assists in cleansing of skin pores that ultimately leads to prevention from whiteheads on face. Take one or two tablespoons of bentonite clay, one teaspoon of honey and some water. 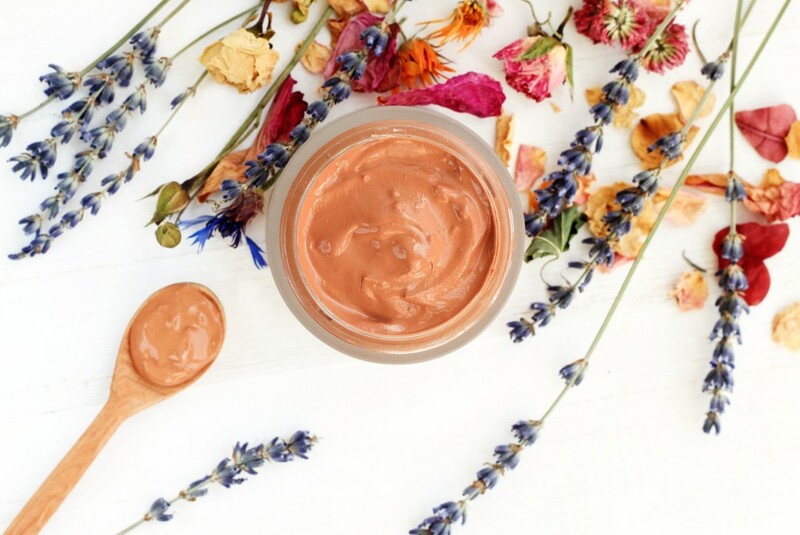 Prepare a mixture of clay powder and honey and then apply it gently on your face. Let it dry for few minutes and then rinse it off with the help of lukewarm water. Prefer to use this mask at least two times in a week. 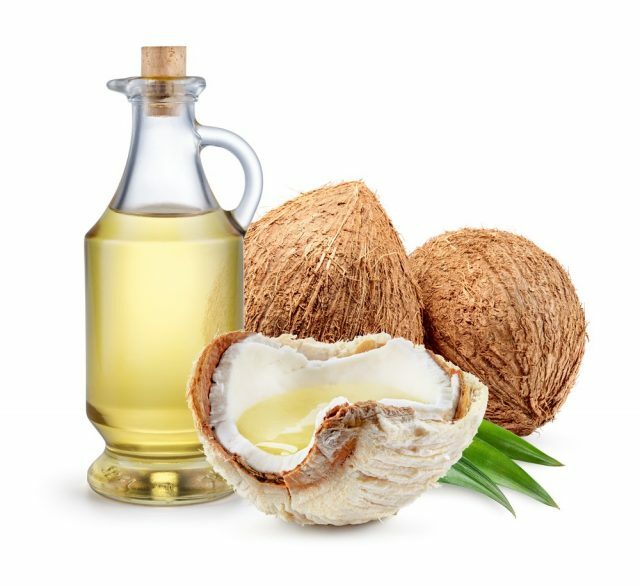 Some of you may find ways to avoid applying coconut oil on your face as this suggestion looks little scary but actually there are so many benefits hidden behind it. This oil works like a natural moisturizer and cleanser so it is best answer for how to get rid of whiteheads on chin. Take one or two drops of organic coconut oil on a finger and simply massage it on affected skin surface. Let it stay there for few hours. Prefer to use this treatment every night before sleeping. This is a popular astringent like agent that is often used for production of controlled oil levels while for balancing skin tones. These properties naturally help get rid of whiteheads. 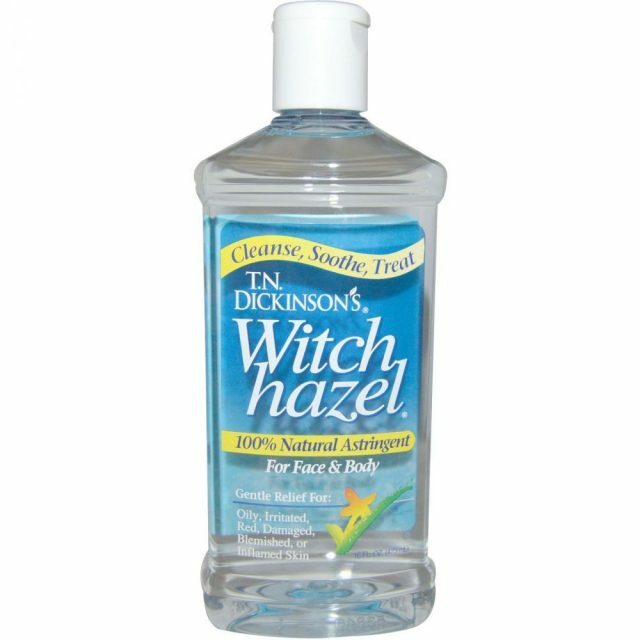 Take some amount of witch hazel on cotton ball and apply it on affected skin area. Let it get dried naturally; you can prefer to use this treatment at least two times in a day. It may sound crazy but yes it can treat your whiteheads. 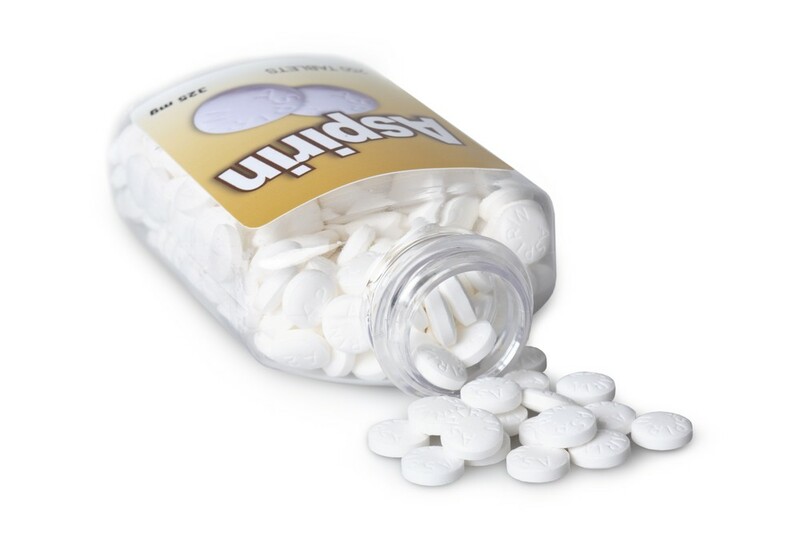 Actually aspirin contains some amount of salicylic acid that assists in drying whiteheads while removing impurities from blocked pores. Take two or three tablets of aspirin and crush them. Mix some water into it and prepare a paste. Now apply this mixture on affected skin area; prefer to scrub gently for two or three minutes. Leave this paste on your skin for seven to eight minutes and then rinse it off. Apply some oil free moisturizer to get rid of dryness. You can repeat this process at least two times in a week. 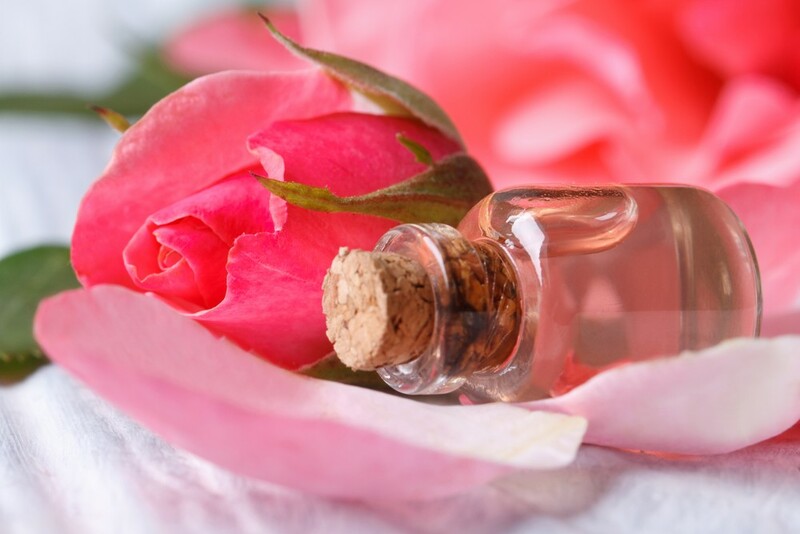 Rose water has impressive cleansing properties and its power gets doubled when it is mixed with lemon juice. This mixture is capable enough to promote pH balance with healthy circulation. Mix one tablespoon of rose water with one table spoon of lemon juice and apply it on affected area with the help of cotton ball. Leave it there for almost 10 to 12 minutes and then rinse your face using lukewarm water. I cannot really think that simply how much with this I could not comprehend. Thanks for offering this content. More than likely to come back on this site to uncover if there is any new content.